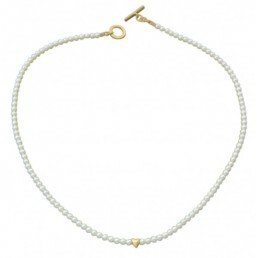 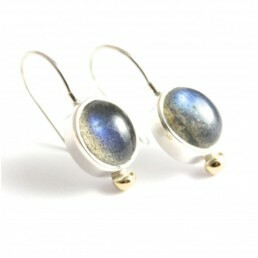 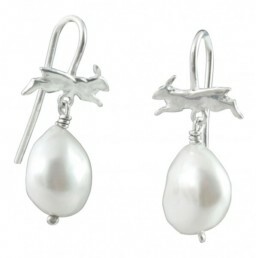 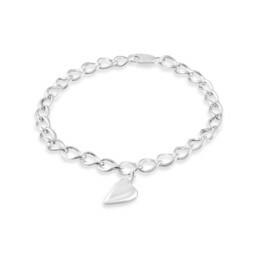 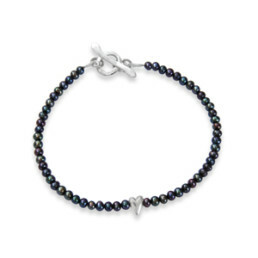 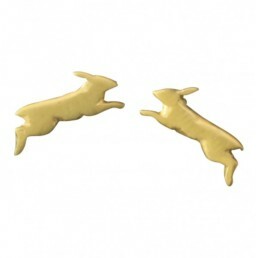 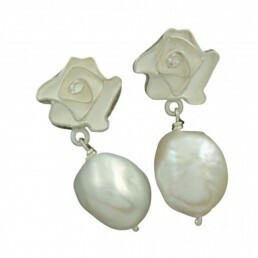 A must have piece of jewellery, easy to wear, under-stated and just great. 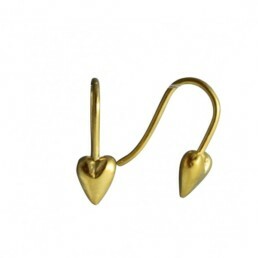 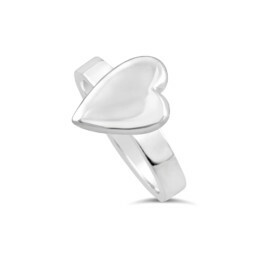 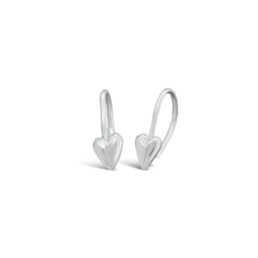 A tiny rounded polished heart sterling silver earring on a 0.9mm diameter ear-wire forming an elegant drop. 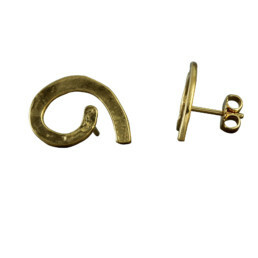 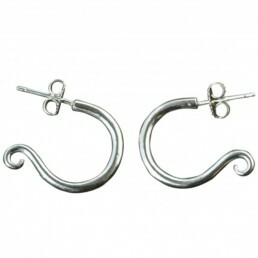 The length of earring including the ear-wire is 12mm, please wear with the rubber stopper provided, to help keep your earrings safe in your ears.